Maiden flights, trips for individual visitors, transfers and seminars. Licensed by the French Civil Aviation Authority (DGAC). 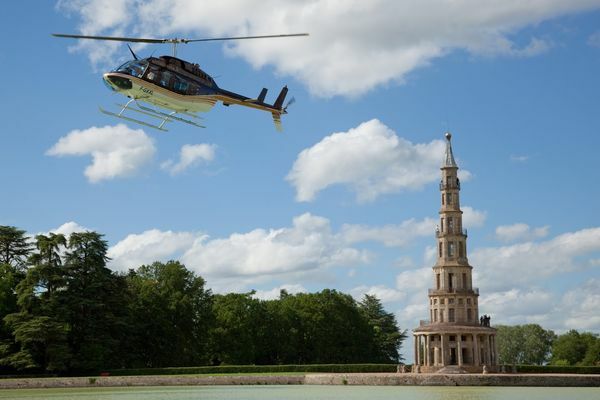 There is no review about Air Touraine Hélicoptère Et Montgolfière, be the first to leave one !